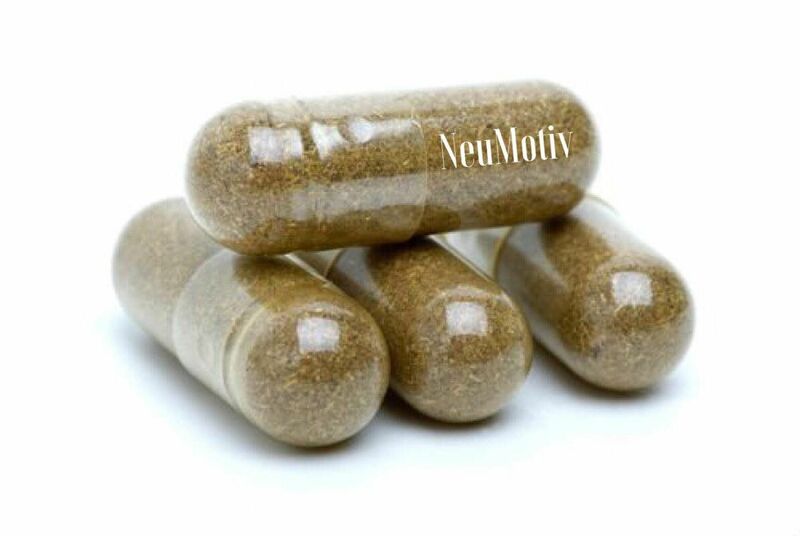 Supplements Formula - NeuMotiv, LLC. B12, or Cobalamin, is a necessary component of our diet for whole body health, but its benefits are particularly prevalent when it comes to brainpower. Using a B12 supplement has been shown to increase energy and overall alertness. From a purely cognitive standpoint, this supplement can improve memory and fluid intelligence as well as increasing attention span and concentration. Many users have also reported more restful sleep, less stress and anxiety, and even enhanced moods while taking B12 capsules. Vitamin B6 might be the most important of the B family of vitamins for brain function. This essential compound, also known as Pyridoxine, is utilized in energy metabolism processes in your cells as well as in the production of neurotransmitters. Dimethylaminoethanol (Deanol, DMAE) is a natural compound produced in the brain that is similar to choline. DMAE works mainly as a precursor to acetylcholine, a neurotransmitter involved with memory. It is also present in food, with particularly high concentrations in fish such as anchovies and sardines. 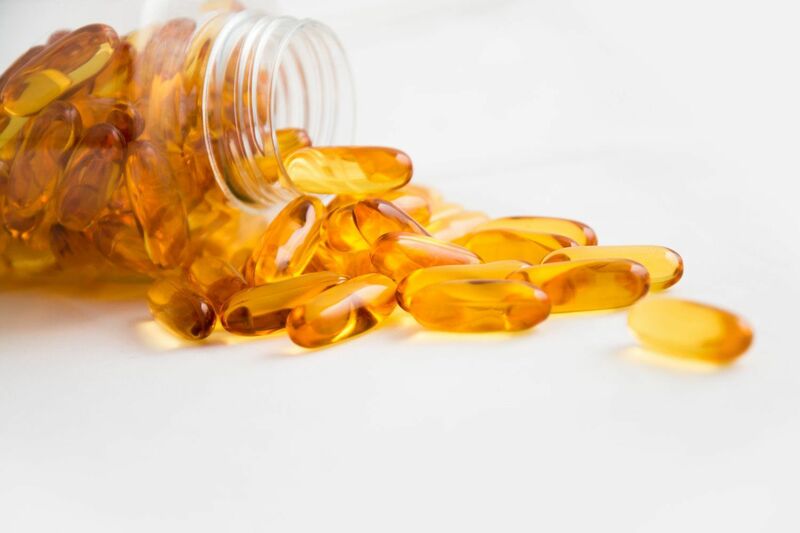 DMAE has been suggested to improve brain cell membrane fluidity by acting as an antioxidant, which may ward off age-related cognitive decline. Alpha GPC is able to increase the blood flow to the brain which results in better supply of nutrients for your brain cells. Specifically, Alpha GPC can increase oxygenation of the brain as well as cause more sugar to be metabolized for energy. The effects of ALCAR in the brain include improved memory, mood brightening, increased energy (mental and physical), and a boost in concentration. There is also a neuroprotective capacity inherent to ALCAR related to its capacity to reduce elements of oxidative stress. 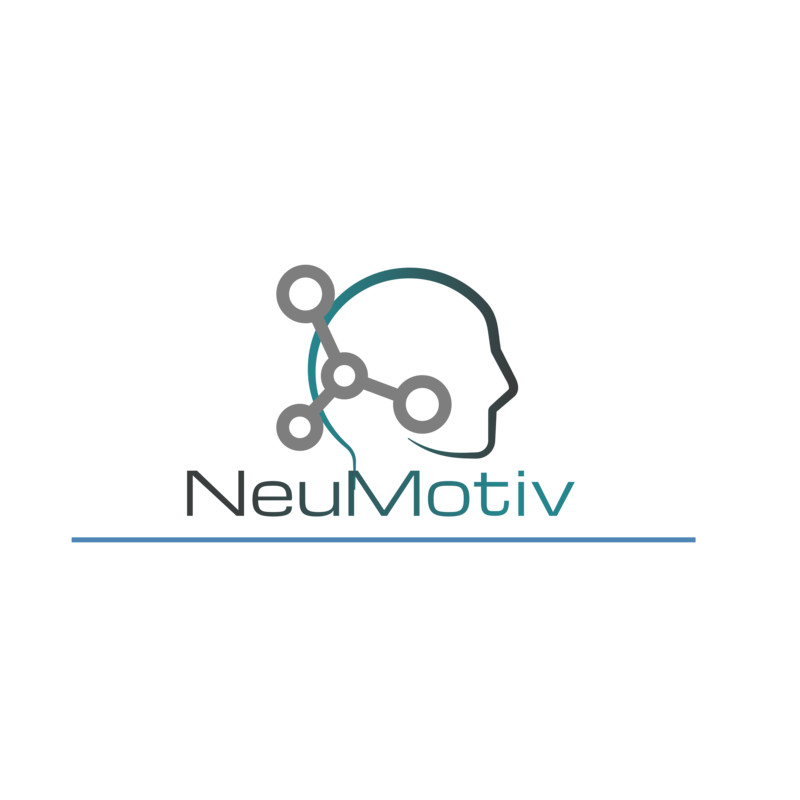 This natural nootropic has been proven to improve mental performance, enhance mood, protect against elderly memory loss, reduce anxiety and boost brain health. Though it works over time by a variety of functions, bacopa generally improves memory and cognitive abilities by improving synaptic communication. It enhances the growth and proliferation of dendrites, the “branched” nerve cell extensions along which neural impulses travel, enhancing neural signaling. This improved neural impulse transmission is a key to cognitive enhancement. Ginkgo biloba’s ability to improve circulation and blood flow in the brain makes it a useful and powerful nootropic, both on its own and in combination with other supplements. Better cerebral blood flow results in improved absorption of oxygen and nutrients, which in turn creates a feeling of mental clarity and alertness. It is also known to modulate the release of a number of important neurotransmitters, including acetylcholine, the neurotransmitter most closely associated with learning. Though most often used in traditional medicine as a tonic to help build strength and speed recuperation, ashwagandha is best known to modern users for its documented ability to fight stress and anxiety. In this capacity, it is both a health and immune system protectant that blocks the damaging effects of excess cortisol, as well as a powerful nootropic tool that enhances mood and cognition. GABA is a natural calming agent. It is the second most prevalent neurotransmitter in our brains and is vital for proper brain functioning. It also helps our bodies make endorphins. These are chemicals that make us feel happy and offer us a sense of general well-being. Increasing low GABA levels can effectively produce a sense of tranquility within the user. Anxiety levels may decrease, depressive symptoms may lessen and insomnia or sleep disruption may cease entirely. L-Theanine can easily cross the blood-brain barrier giving it the power to have positive nootropic effects on vital neurotransmitters affecting cognitive function and mood. People use supplemental L-Theanine to prevent depression by blocking stress hormones called glucocorticoids that disturb the balance of serotonin, dopamine, and other crucial brain chemicals. Rhodiola Rosea is a natural nootropic and adaptogen which can reduce fatigue, boost concentration, improve your mood and alleviate stress. Caffeine can improve memory uptake and recollection, both long term and short term. For this reason, there is some evidence to show that caffeine is also useful for people suffering from degenerative brain diseases.